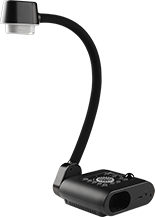 With so many tools in one - a scanner, web-video-digital camera, lined-graph-plain paper, and "best-in-class image clarity," the F50-8M document camera allows you to see every action clearly. 8MP with 10x optical & 20x digital zoom! 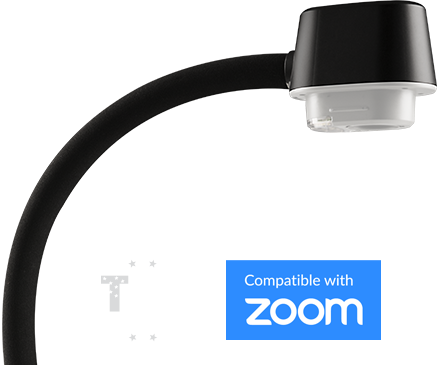 Nothing puts on a show like the 8 megapixels of the F50-8M document camera that is primed to show crisp text, bright images, and vivid colors. Zero in on the smallest details and reach students all the way in the back of the class. 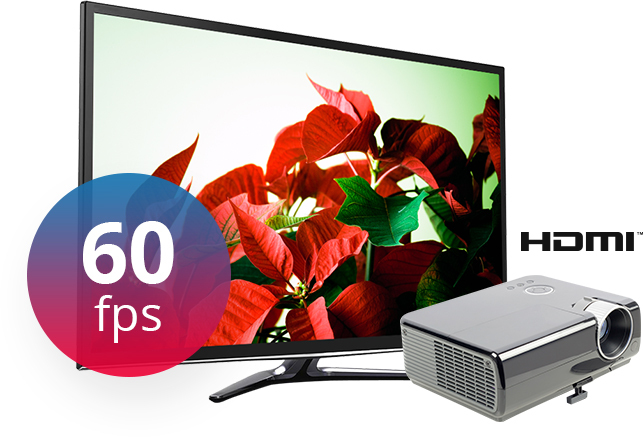 Connect the document camera via HDMI to an interactive panel or projector to experience the the smoothest video quality in 60fps! 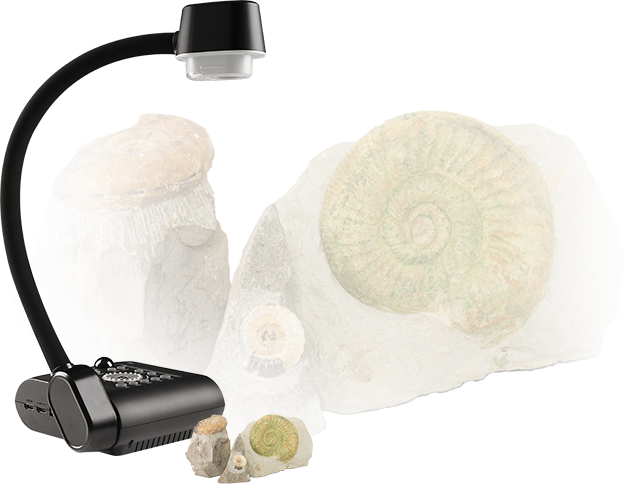 Use the F50-8M document camera to snap a quick picture, record student presentations or use as a webcam, where you can then store the image or presentation on the camera itself, to a USB drive or a connected computer. 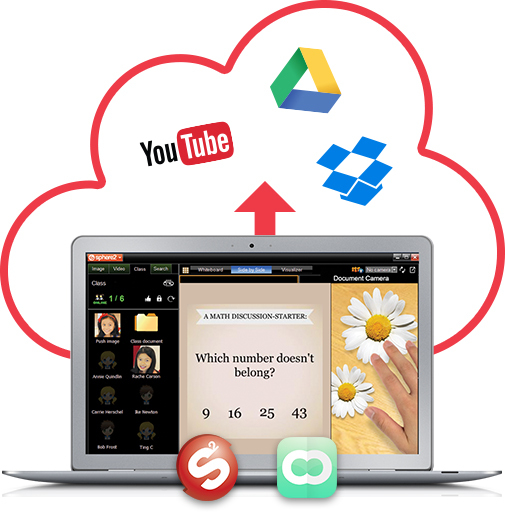 Use AVer's exclusive Sphere2 & ClassSend Software Suite to create, upload, and share your lesson plan materials through sites such as YouTube, Google Drive and Dropbox. 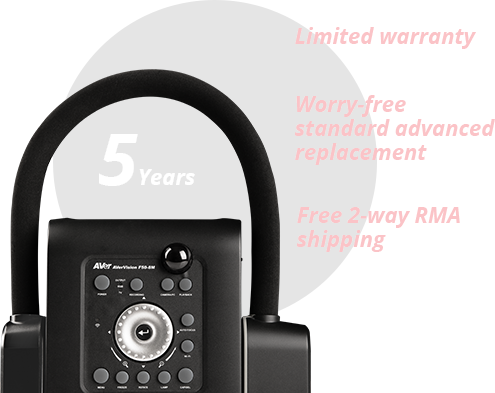 The F50-8M has a 5-year bumper-to-bumper (all-inclusive) doc cam warranty with 5-year free 2-way RMA shipping and 5-year worry-free standard advanced replacement program.